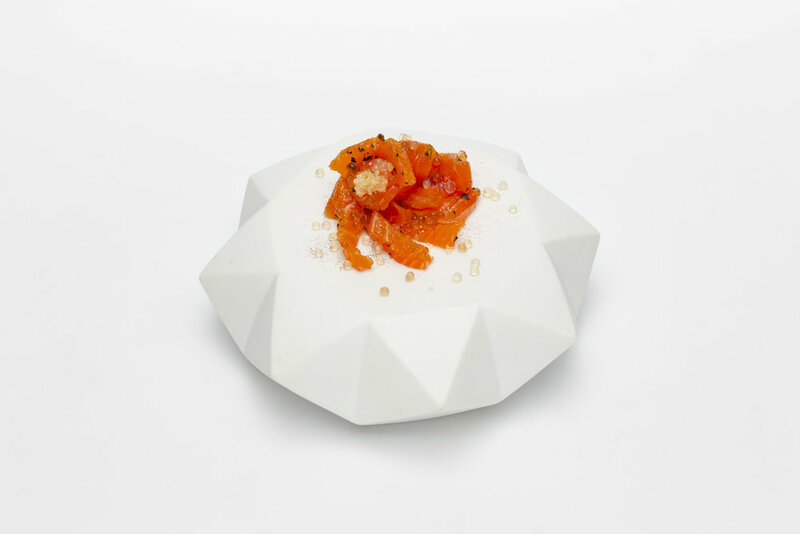 The Diamond Lab Range starred in Ryan L Foote's Food Art Sensory Popup titled Diamond Lab. 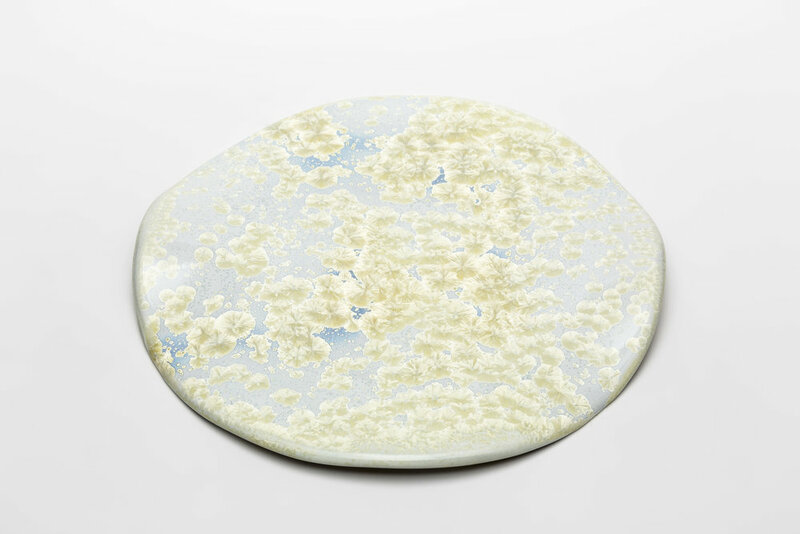 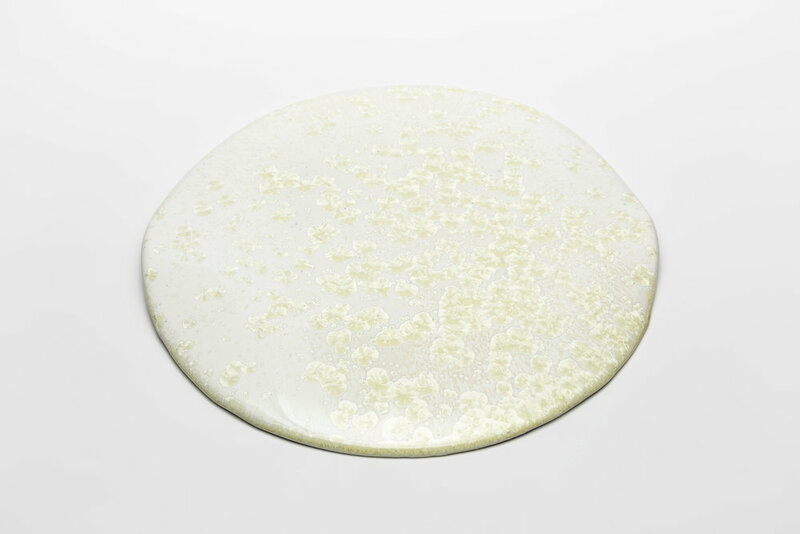 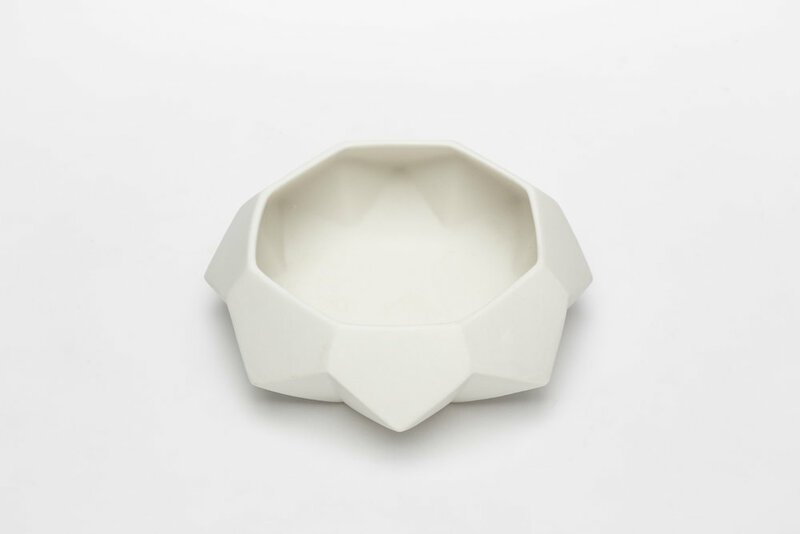 We meticulously hand craft each plate using fine white imperial porcelain, and give it crisp matte finish. 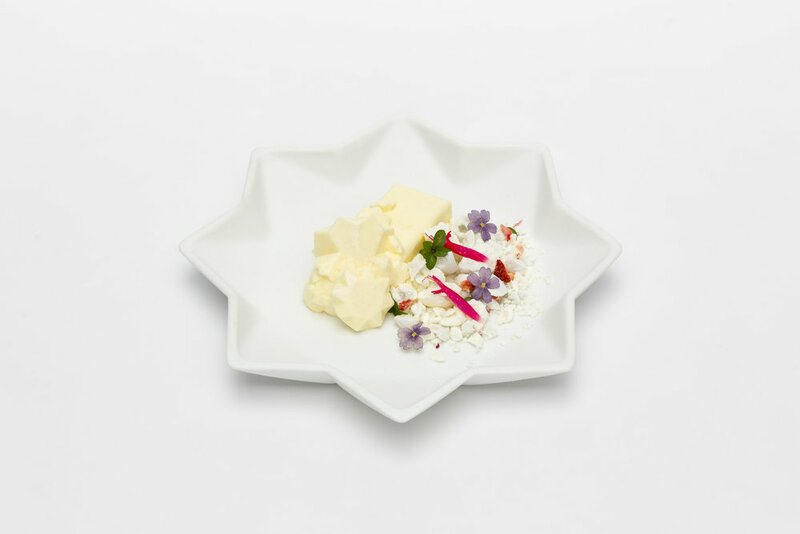 This artisanal ceramic collection and its sculptural forms allow each plate to be used a number of ways giving great versatility to plating. 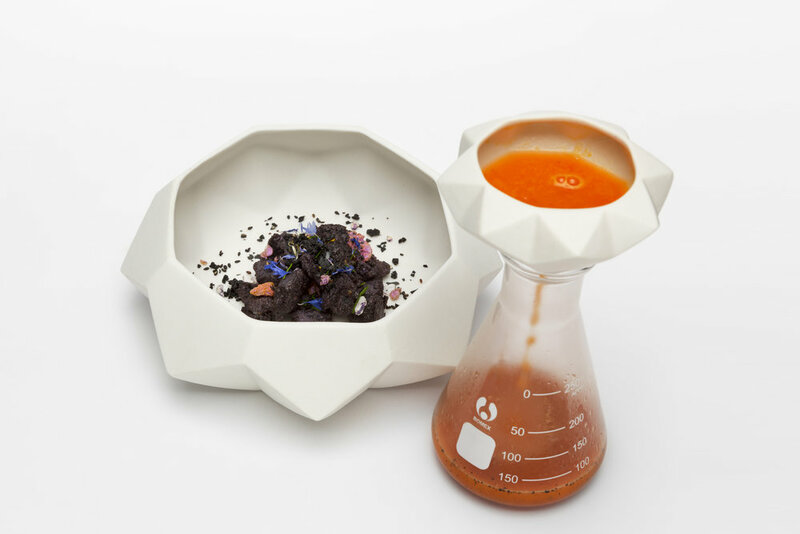 Use our signature diamond-shaped Drip Infuser to create savoury broths or creative cocktails, at the same time adding playfulness and sophistication to the table. 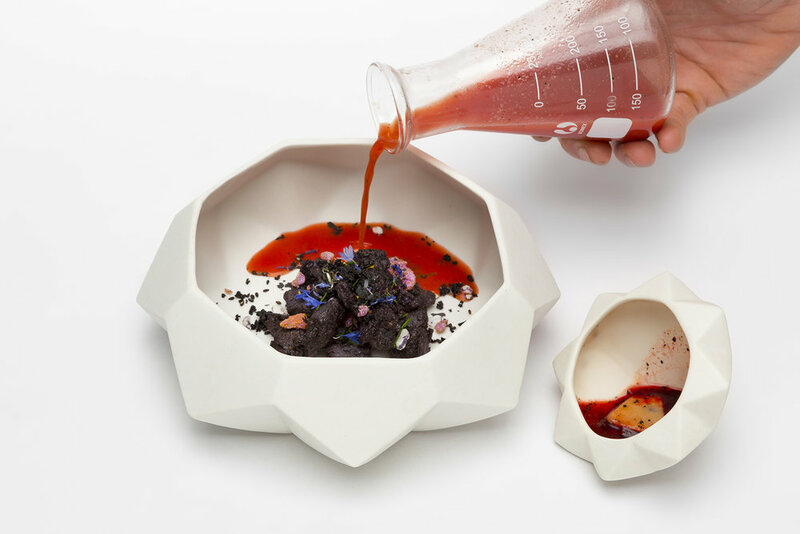 Diamond Lab is a pop-up food art experience by artist and designer Ryan L Foote. 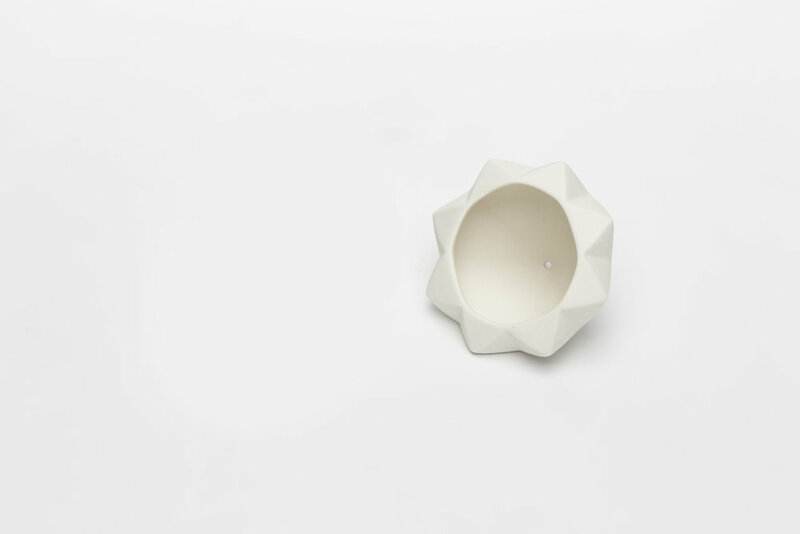 This unique diamond inspired pop-up event brings together the creative worlds of fine art, gastronomy, design and fashion combining and pushing the luster of installation art, the sparkle of good food & drink and the clarity of one unforgettable experience.